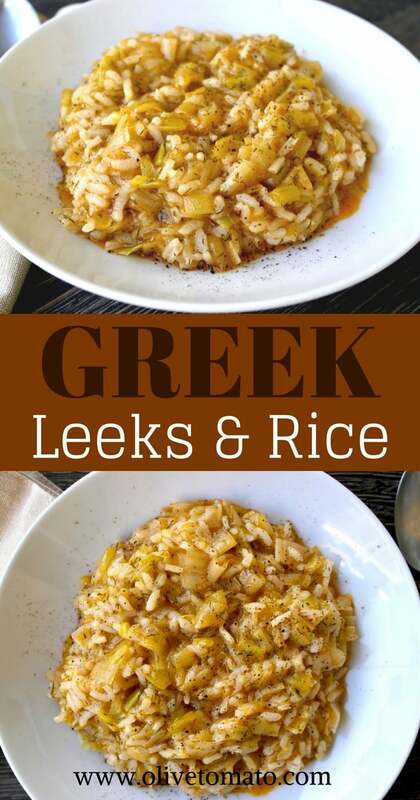 Greek leeks and rice is one of those dishes that is quite common here in Greece especially during the fasting period- nisteia (a period where Greeks do not consume most animal products for religious reasons). It is so delicious and comforting that I would not associate it with any type of “fasting”. Prasorizo is rich, creamy and sweet thanks to the caramelized leeks and honestly I could eat bowls and bowls of it! It’s like a vegan risotto. Of course if you are consuming cheese, feta is the perfect accompaniment. Prasorizo (praso is the Greek word for leeks) is mainly a dish that is cooked at home and not found very often in restaurants. It tastes better the next day and ideally it is consumed at room temperature. Leeks belong to the same family as onions, but provide a sweeter, milder flavor. Don’t be fooled by its mellow flavor, the leek is a nutrition powerhouse; it is an excellent source of vitamin K, beta-carotene, and manganese, and also contains good amounts of vitamin C, fiber, folic acid and copper. And let’s not forget that they also are rich in anticancerogenic antioxidants. 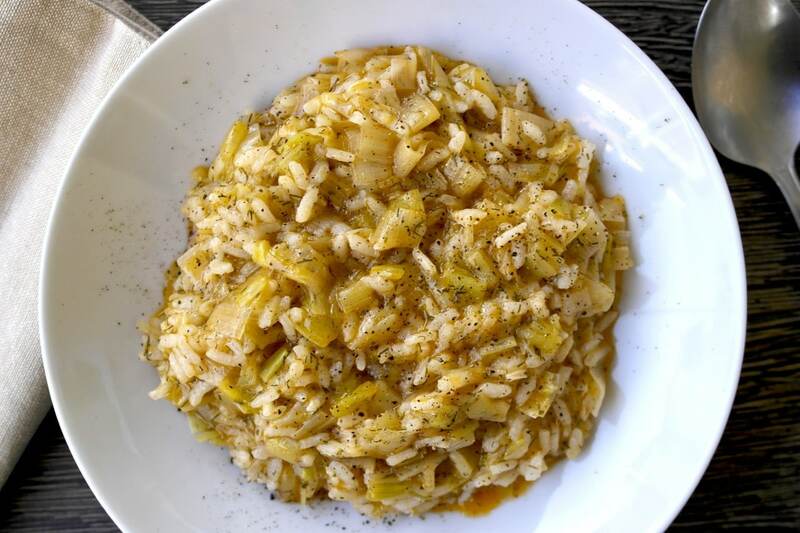 The beauty in this dish is in its simplicity, I’ve seen many recipes that include all sorts of other ingredients, if you want to enjoy the flavors stick to just the basic ingredients: leeks, rice, olive oil. The authentic prasorizo needs to be and look creamy, this is not meant to be like a pilaf. The rice should not have a bite, but you don’t want it sticky either. The key is use the right kind of rice and cooking technique. 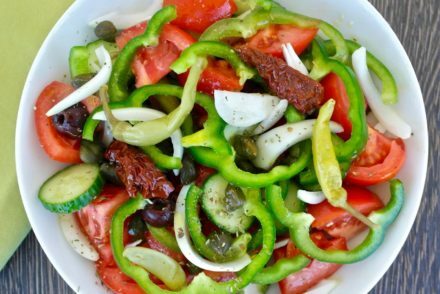 Most traditional Greek recipes such as Greek spinach and rice (spanakorizo) and stuffed tomatoes (gemista) require medium grain rice, here in Greece it is called “Carolina” but you may use Arborio if you are unable to find medium grain. From a quick search on Google I was able to find these brands that have medium grain rice here, here and here. Also, I would avoid using brown rice for this recipe as it will not cook to the point that it will be creamy. This is usually served as a main dish. 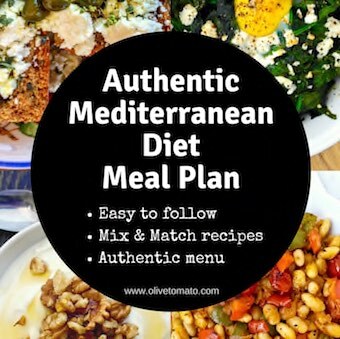 For non-vegans you can also accompany it with a chunk of feta cheese. It is also very nice as a side dish though. Wash and slice the leeks. Place the leeks in a pot of boiling water and boil for 2-3 minutes. Strain leeks and set aside. In a pot or deep pan, heat the olive oil on medium low heat and add the leeks and sauté until leeks are soft (about 6-7 minutes). 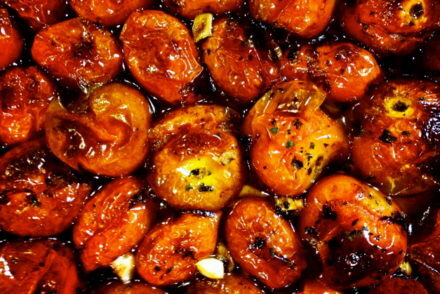 Note: You do not want to brown them. 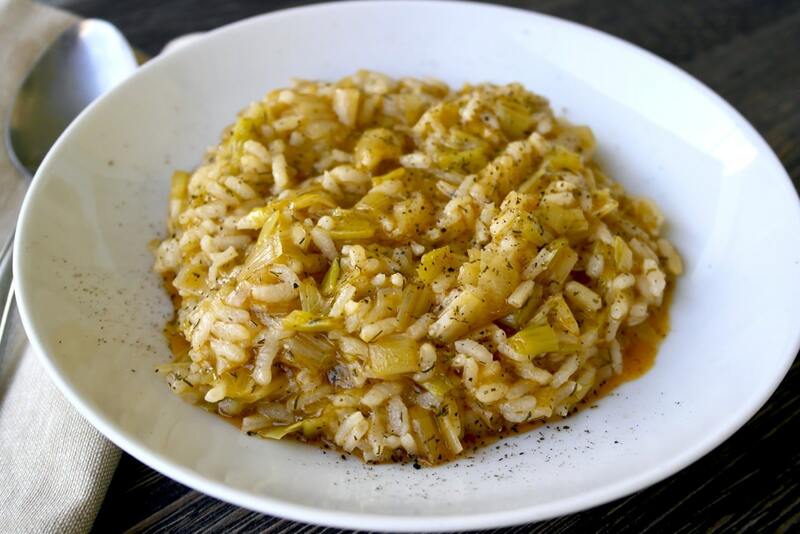 Add the dill and the tomato paste and stir a couple of times, than add the rice and about 1 ¼ cup of hot water. Add salt as needed (I added about ½ a teaspoon) and mix well. Cover the pot with its lid and simmer at low heat for about 20 minutes, until rice is soft. Check regularly and add additional hot water as needed. Turn off the heat and let it sit for 10 minutes with the lid on. 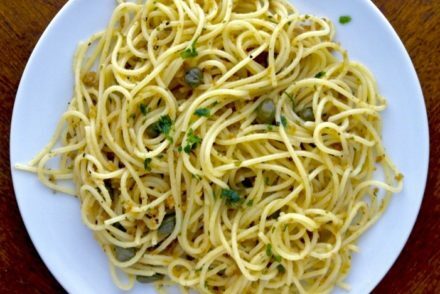 Serve as a main course with a few drops of lemon juice and freshly ground pepper. Yum! How fresh to add strawberries and feta as a grilled cheese sandwich! Thanks for Prasorizo recipe. Looks delicious and authentic. Thank you Roxani! Happy you enjoyed it. I call this pras me oriz totali Albanian .